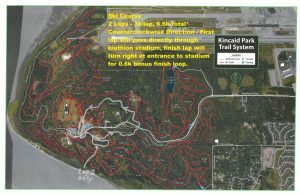 Run (6k) The run will start in the stadium and run down the Tony Knowles Coastal Trail for 3 Kilometers, turn around and finish back at the stadium where racers will transition to the bike leg or tag off to their relay teammate. 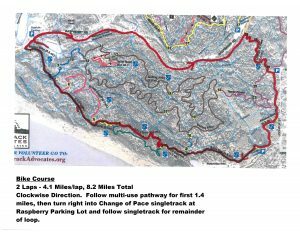 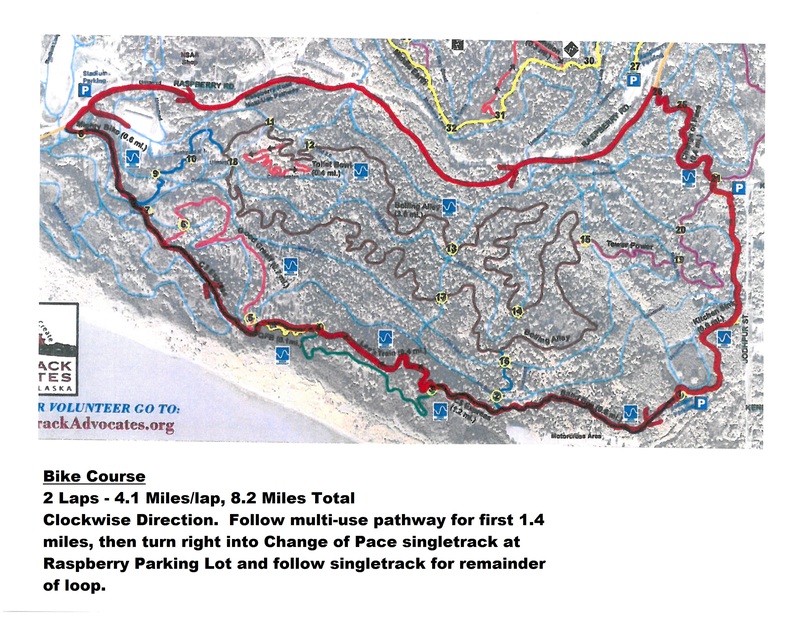 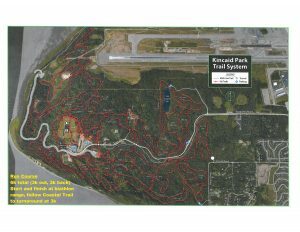 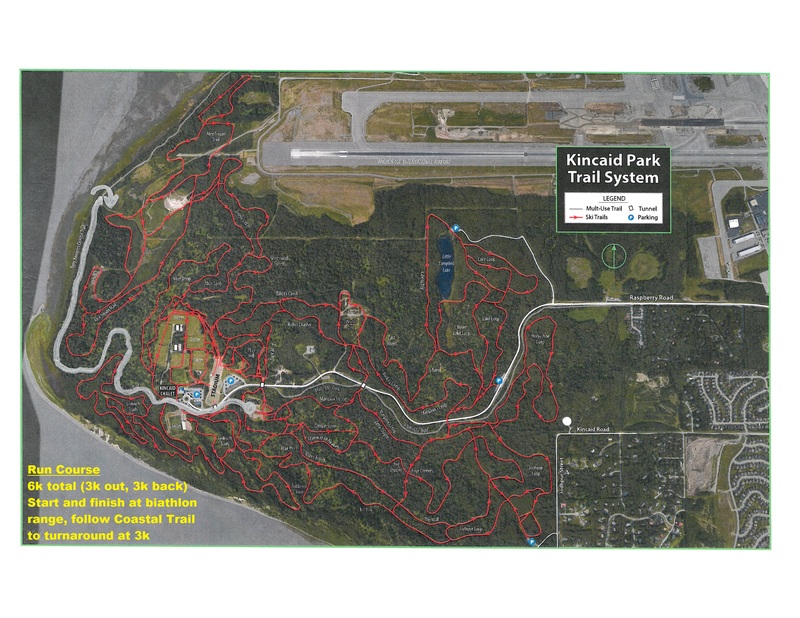 The bike will utilize the multi-use trail along Raspberry from the Stadium to the entrance to the park and then follow STA singletrack trails looping through the park and back to the stadium where racers will transition to the ski leg or tag off to their relay teammate. 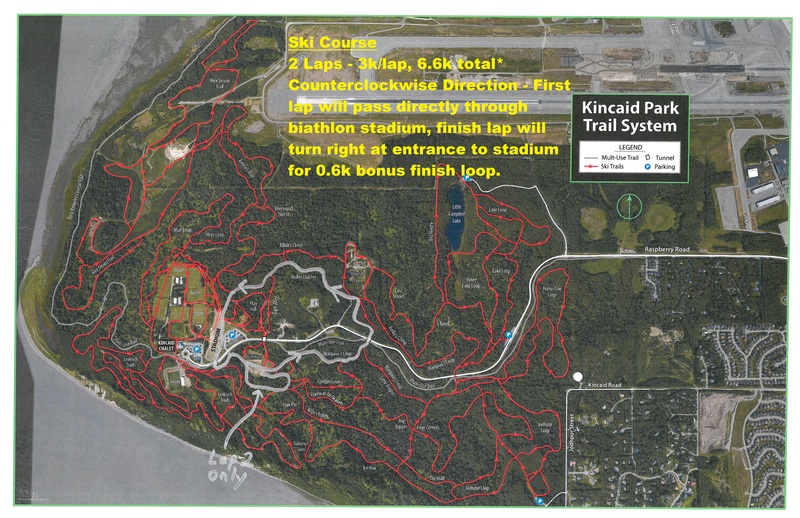 The ski will utilize the world class Nordic ski trails around Kincaid park for 2 laps of a 3k course with a 0.6k bonus finish loop at the end of the 2nd lap.